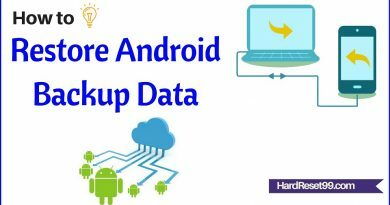 Here is simple guide to how Backup android data like photos, music, files and videos etc. You may not lose your valuable information, if you backup your data. You can easily restore your data with simple steps. 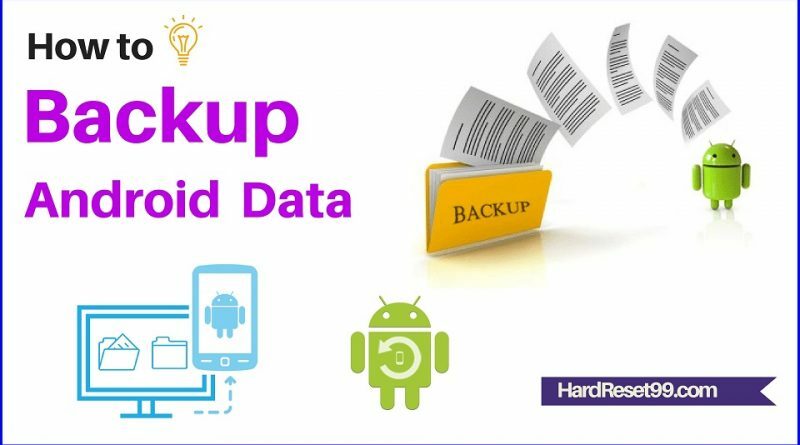 You can easily backup your data and settings with Android backup Service. It will automatically backup your data connected to one or more of your Google Accounts. 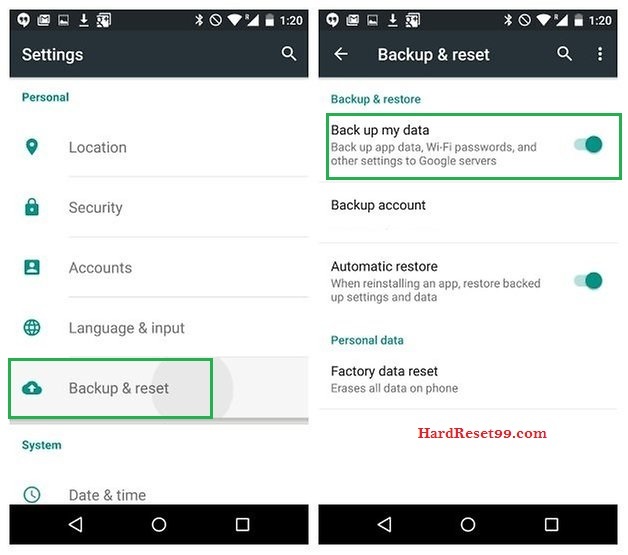 If you Factory Reset your mobile, You can easily restore your data from any Google Account that you backed up. First, Go to settings App. Then, Click on Backup & reset under personal. Next go to Backup account > Add account. If it will ask code, Confirm your android device’s PIN, pattern or password. Next go to Backup account. Finally click on the account that you want to use for backup. Automatically add your photos to Google Drive. First, Open the Google Drive app. Then, In the top left, tap Menu > Settings. Finally, To add your Google Photos to Google Drive, tap Auto Add. Note : You can also manually backup your media files like music and videos etc, to Google drive.